Dave Kent was a large presence at the COD – with a large appetite for destruction, on and off the course. Whether it be smashing an enormous tee shot out of bounds or smashing his own body with liquor, The Hoff never did anything by halves. 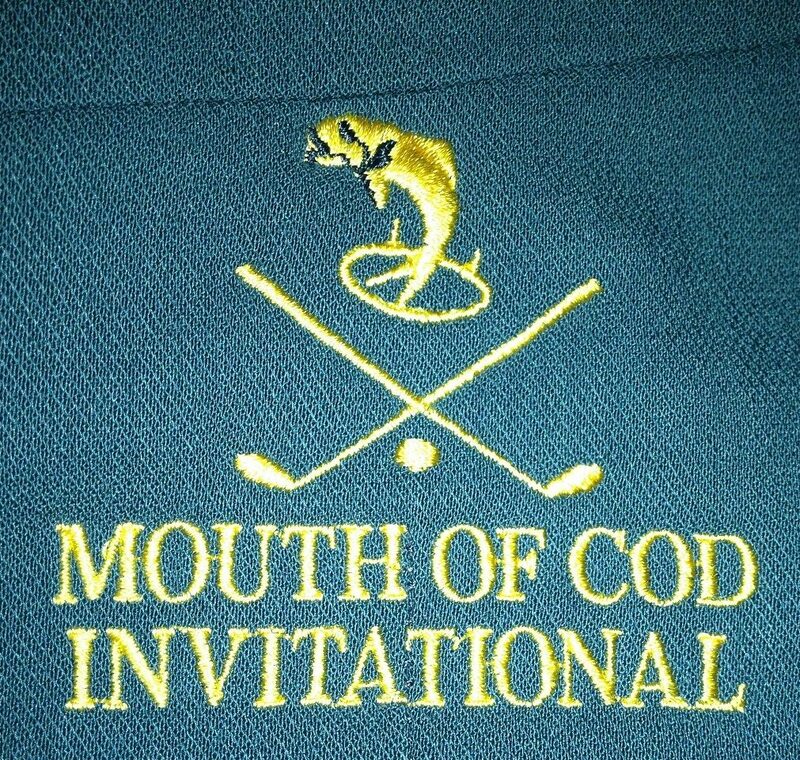 Of course, The Hoff was the perpetrator of the infamous coup d’état at the 2009 COD. As co-president with Swampie of the 2010 COD, he delivered “Ze Worst COD Ever”. Always touted as a Green Jacket contender, he finally broke through for a win at the 2011 Stryker Cup.